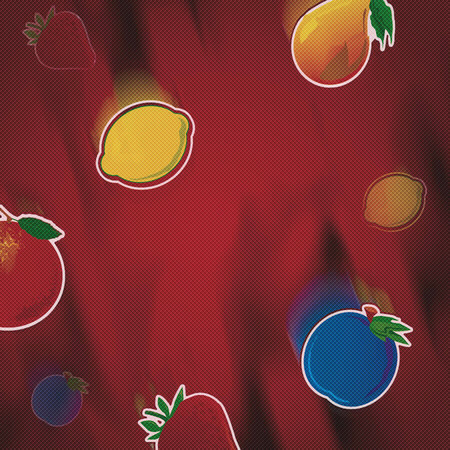 Fruit Stack from Cayetano Gaming is a classic slot with some modern features and a jackpot that is ripe for picking. Featuring cherries, oranges and lemons, this is the sort of fruity game that looks timeless as well as full of win potential. 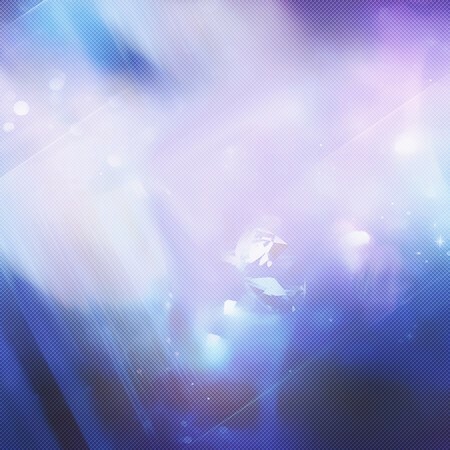 The game’s wild symbol is a sparkling diamond. It might not contain vitamin C but it gives you the game’s biggest payout of a massive 10,000x your bet when you get five diamonds on screen! 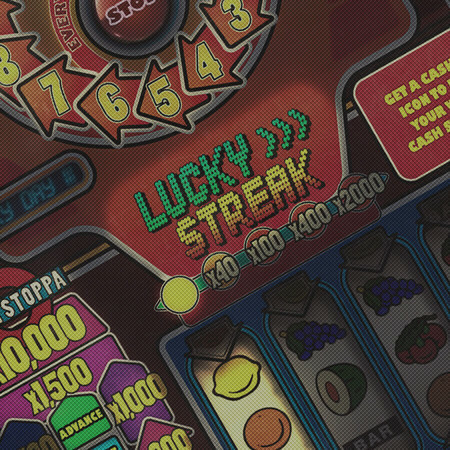 Whenever you see at least three of the free spins symbols on the reels, it's time for a free spins round with a multiplier of up to 5x multiplier. The bonus symbol takes you into the wheel-of-fortune style bonus round when you get three of them. Big wins can be scooped up in here once the wheel is in motion. Enjoy much more than your five-a-day with Fruit Stack!